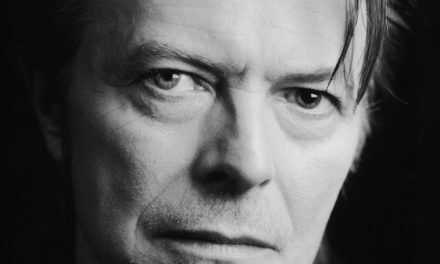 David Bowie was known to be a voracious reader, famously charting his top 100 books for the public in 2013. 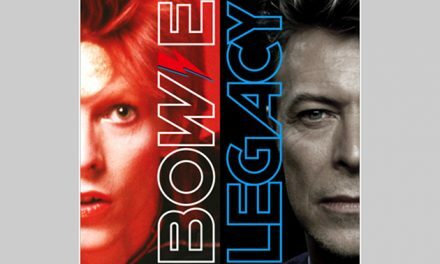 So it’s fitting that his son, screenwriter and director Duncan Jones, has chosen to honor his late father in a new, communal way: a monthly book club, beginning with one of his dad’s favorites. 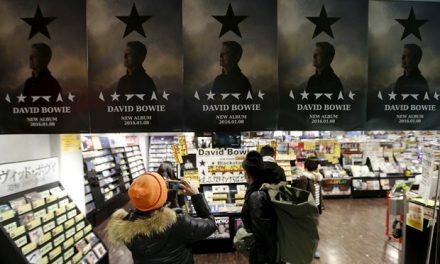 After substantial interest, the decision to get through a book a month became official, and the Bowie Book Club was formed. 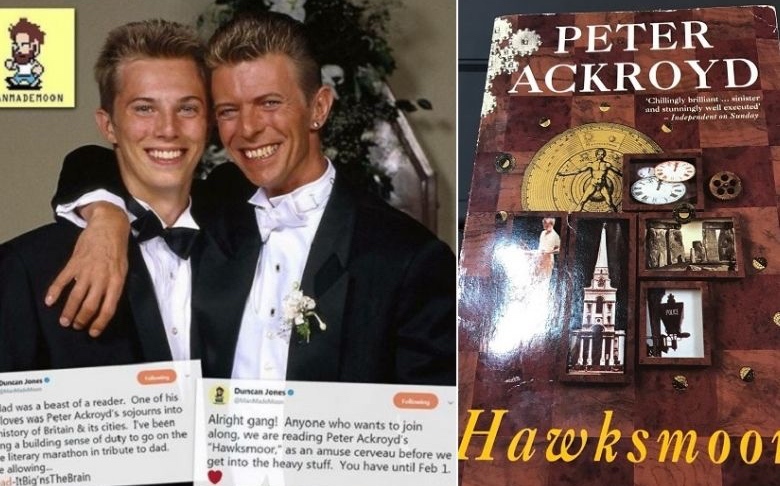 The club will begin with Peter Ackroyd’s Hawksmoor, “as an amuse cerveau before we get into the heavy stuff.” You have until February to finish the book, at which point virtually anything could happen.